The charming trailer looked so promising but the film turned out utterly disappointing. Let me first apologise for the spoilers here, there’s no way I could review this film without any. This reimagining of the classic Sleeping Beauty turns out to be just another Disney film where ultimately, the evil ones win and the ones the writers decide are the good guys live happily ever after. Just that they’ve turned the actual good guys into bad and bad ones into good. Any hope of finally seeing the real evil win for once is totally out the window. More unfortunately, there is just no magic in this one. 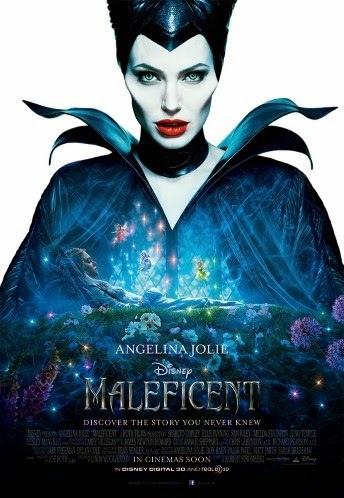 First of all, magnificent performance by the beautiful Angelina Jolie as the titular protagonist. Absolutely charming and elegant, very strong onscreen presence, basically she’s the main reason why this film can’t be considered a complete disaster. Just too bad she’s not as evil as she’s supposed to be here. Maleficent is portrayed as a powerful but kindhearted winged fairy who turns (slightly) evil and lives only for revenge after Stefan, played by Sharlto Copley (Elysium, District 9), abuses her love for him and steals her wings back to the castle to be the successor of the king. Hey, doesn’t that sound familiar? Theodora in Oz the Great and Powerful anyone? However, her extreme evilness is shortlived in the film. She turns into a forgiving, caring and loving stalker to King Stefan’s daughter, Aurora a.k.a. the eventual Sleeping Beauty. Awww, such a nice heroic “Mistress of All Evil”. Not every story is how it was told, huh? Please, I’d rather go back to the original one. Makes no real difference. As you can see from my meme(s) above, the story is very, very, flawed. And on top of that, the length of the movie is actually too short for its concept. I was not emotionally engaged by the relationships between the characters at all. We all know what a great actor Sharlto Copley could be, but his lack of screen time makes Stefan quite a forced villain here. Poor script and rush development on the characters and their relationships are one of the worse combinations of disasters in film. And then the ending, well, if you’ve seen Frozen, you’d most likely be able to predict what’s going to happen from miles away. I’m sorry, Robert Stromberg, but this isn’t a very good directorial debut for you. But the visuals are pretty spectacular, the cinematography is fantastic and the music score is brilliant as well. So the film does have a few upsides. After two Snow White film adaptations (Mirror, Mirror and Snow White & the Huntsman), one Oz prequel and this one, all of which are quite rubbish, it’s safe to say that Hollywood may never get live action remakes of classic fairy tales right. Why? They don’t have to put the heart into the writing ’cause as long as it appears to be great visually, people would pay for it anyway. Censorship in Malaysia: It’s… a Disney film. To watch in 3D? It’s pretty blur and dark in normal format. Might be good in 3D, I don’t know. 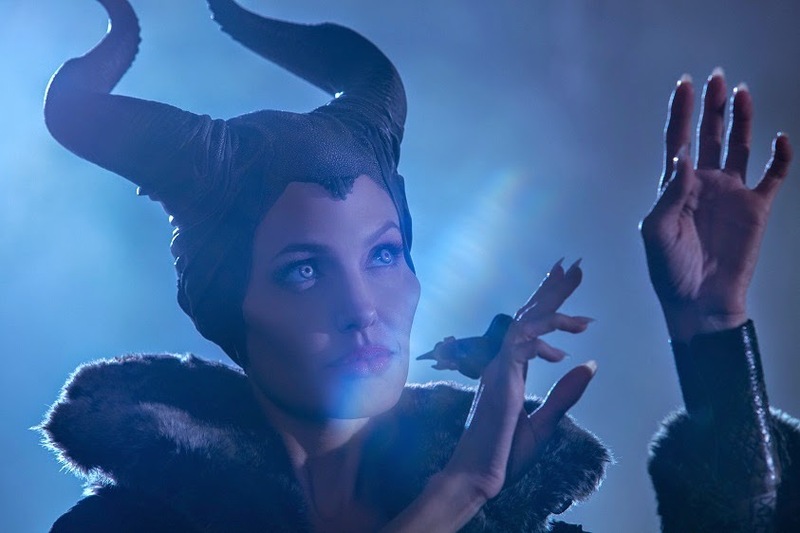 Second opinion: My girlfriend liked the film, saying that she had a lot of empathy for Maleficent. Oh I’m sure many other girls will probably feel the same. Verdict: The surprisingly long run of entertaining summer movies has finally come to an end, thanks to this surprisingly disappointing Disney film. However, the general audience, mostly kids and girls, will likely enjoy the film regardless of its obvious flaws. The classic story of sleeping beauty involved Aurora being raped in her sleep and one of her children remove the prick from her finger and awoken her. Now that is one adaptation to watch, hahahaha. As she did with Alice in Wonderland, screenwriter Linda Woolverton uses simplistic plotting and clumsy dialogue to turn a children's story into an eerily dark Lord of the Rings-style effects extravaganza.